The Jazz Session – Page 4 – The online jazz interview show hosted by Jason Crane. This is the first bonus episode for Patreon subscribers! However, I’m releasing this one on the main feed so everyone can hear it and get an idea for what these will sound like. 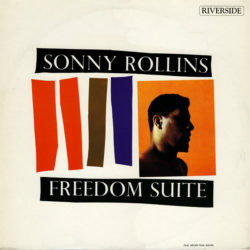 In this episode, writer, broadcaster and educator Richard Kamins talks about the album Freedom Suite by Sonny Rollins. You can read Richard’s excellent jazz reviews at http://steptempest.blogspot.com/. If you want to hear more conversations like this about the albums people dig, please become a member today. It’s just $5 a month and you’ll get a bonus episode each month plus more free stuff. Thanks! Vocalist Sara Gazarek has been reinventing herself recently, and she’s about to release an album that shows new sides as a performer, writer, arranger, and bandleader. In this interview, Gazarek talks about the road to her current music; how Kurt Elling helped her decide to form a new band; how she finds the courage to bare her soul on stage and on record; and why her cat is the best. This episode contains the world premiere of music from Gazarek’s 2019 album. For more information, visit saragazarek.com. Support the show! 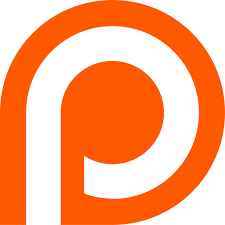 Become a member for just $5/month at patreon.com/thejazzsession. Thanks! Dmitri Matheny is a flugelhornist, composer, writer, comic book collector, dog enthusiast and bandleader. In this interview we talk about his road dog; his love for noir and how it led to his latest album; the legacy of Art Farmer; and collecting Green Lantern comics. 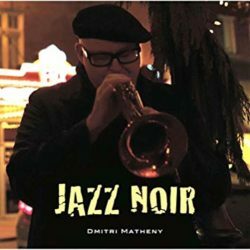 Find Dmitri online at dmitrimatheny.com and follow him on Twitter at @dmitrimatheny. The Jazz Session returns on September 1, 2018! You can support the show right now at patreon.com/thejazzsession. Just $5 a month gets you bonus content! Thanks! Last night my fiancee-in-crime and I hosted our first house concert. A couple dozen people piled into our living room to listen to Sacramento’s Ross Hammond play an hour of blues, spirituals and improvised music on the resonator guitar. It was a magical night. I want to share some of it with you, so here are three of the songs Ross played last night. 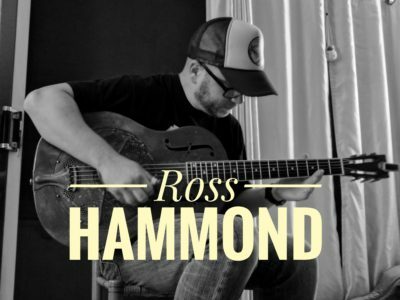 Find his music at http://www.rosshammond.com.